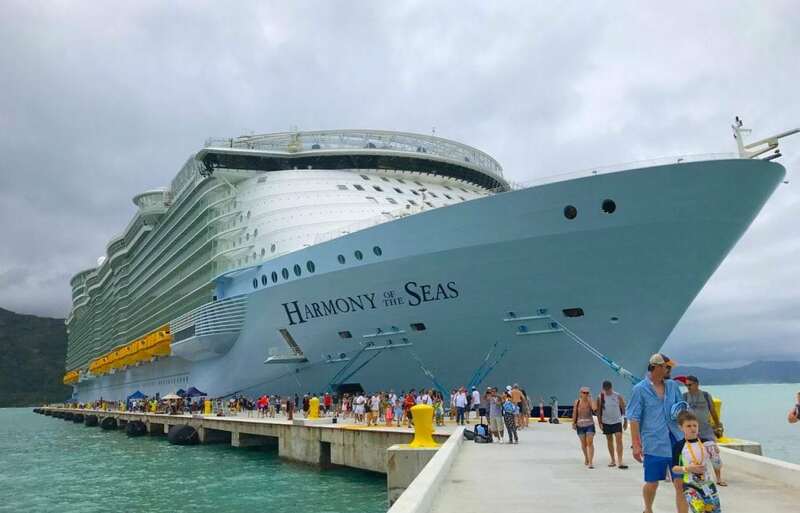 We really didn’t know what to expect when we set sail on the “world’s largest cruise ship,” Harmony of the Seas. We’d cruised a lot, mainly on Royal Caribbean but also on Princess, Celebrity, and Norwegian. Full disclosure, we’re maybe not as young as some of you reading this blog. 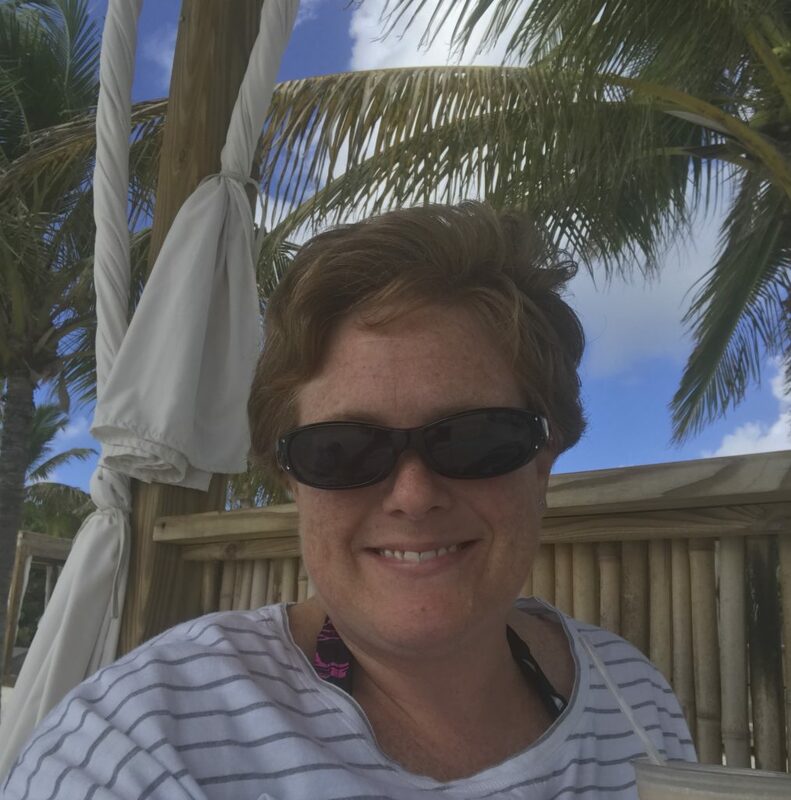 I’ve just turned 40 myself, and my husband…well, let’s just say my husband is a little older, but he definitely has the sense of humor and adventurous spirit of someone much younger. In this review I’ll tell you about the cruise and the ship, and what we liked and what we didn’t. 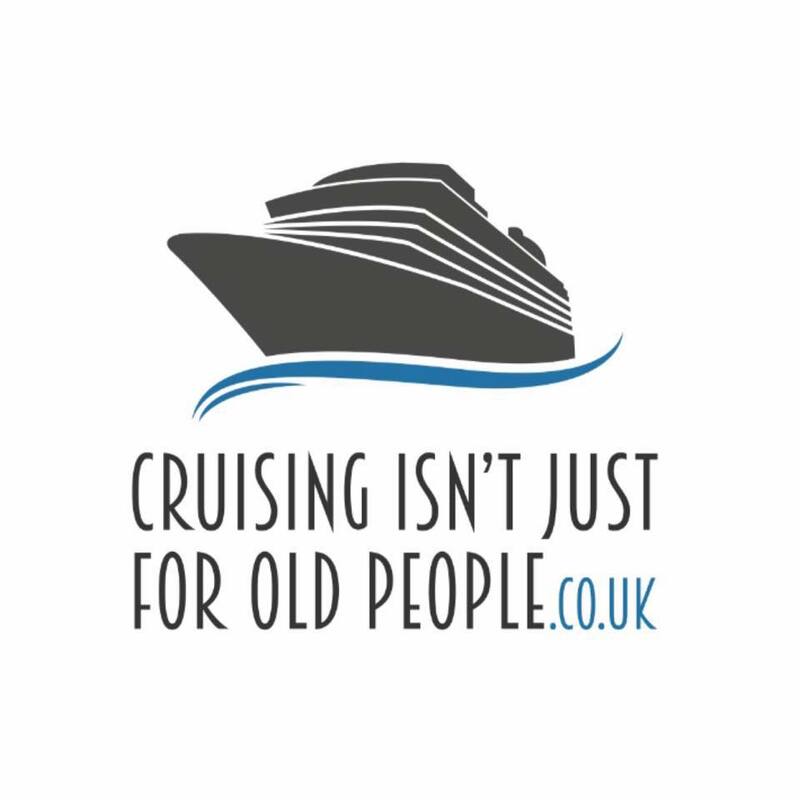 Things we liked might be things you wouldn’t, and vice versa – but that’s the great thing about cruising, right? There’s something for everyone! Hopefully this review will help you decide if Harmony and her mega-ship sisters, Oasis, and Allure (and soon Symphony) are right for you. We booked this cruise because we got a great deal on a type of cabin I’ve been wanting to try out. It’s called a virtual balcony, and although the room is completely interior, it features a large TV screen that shows a view of the outside. It wasn’t the same as having an exterior cabin by any means, but it did help brighten up the room considerably. 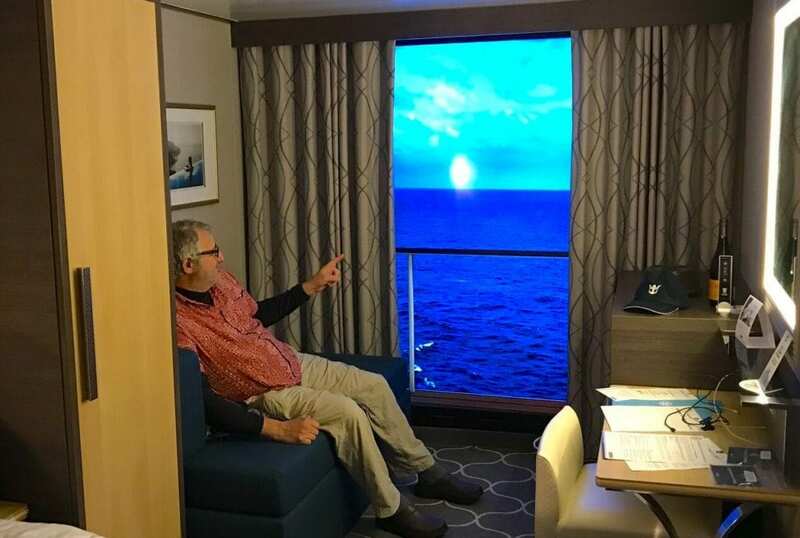 Looking past the novelty of the virtual balcony, the room itself was spacious (especially for an inside cabin – we’ve been in some pretty small ones!) enough that the two of us never felt cramped. It had a sofa that could be converted into a third bed – I would think that maybe three people would feel a little tight in that room, but if you were all friendly, I think you could do it. The bathroom was nice and the shower was lovely and large, with an actual door that could close and (mostly) keep the shower water from soaking the entire bathroom floor. More so than just about any Royal Caribbean ship we’ve traveled on recently, the beds were comfortable. We always travel with two Klymit air mattresses, and while we could have probably done without them on Harmony, adding them to the bed made for an incredibly comfortable sleep! Our cabin was positioned almost in the very front of the ship, which led to a couple of challenges. 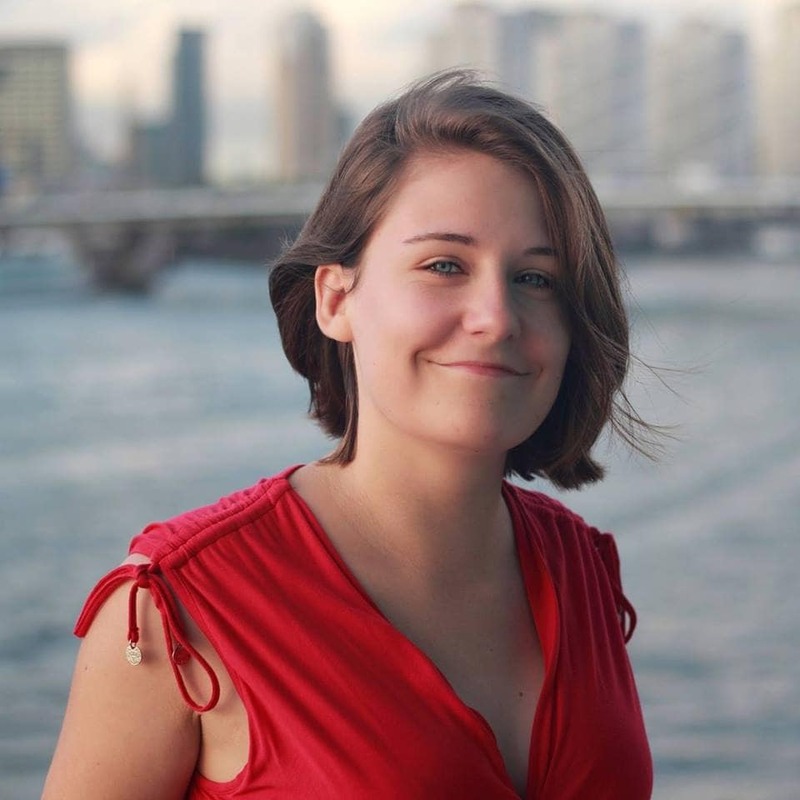 For starters, the walk to and from our room was pretty long – although it did help me to reach my goal of 10,000 steps per day, as discussed more below! And when we did hit some rough seas on the second night, our forward position really made the effects seems noticeable. If you’re queasy about traveling, you might want to avoid this far-forward position – even on the large ships, it seems. 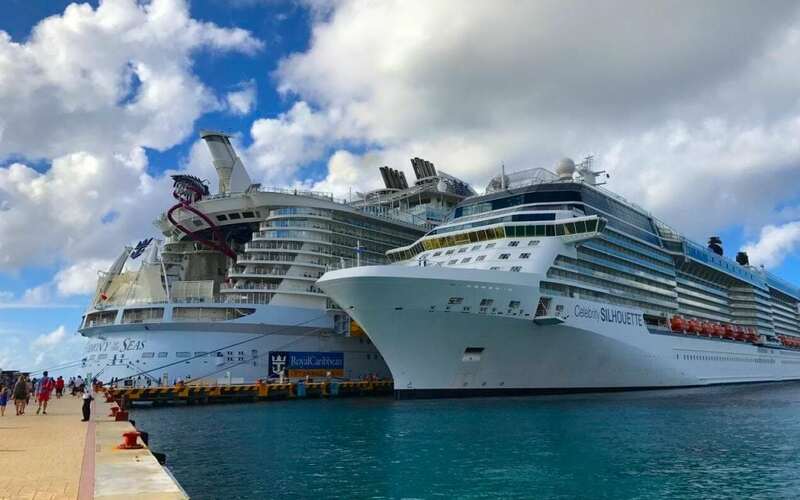 So, it’s no joke – the Harmony of the Seas is really, really big. 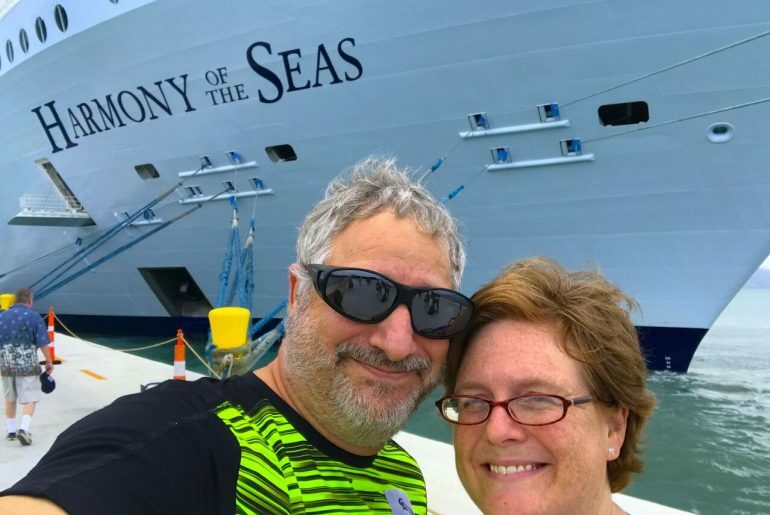 As mentioned previously, I walked well over 10,000 steps on each day of our cruise, and that includes the three days that we spent entirely at sea! I think I understand now why they put so many sea days in the itinerary for this ship; if I’d had less time on board and been in a hurry to get from point A to point B, I think I would have been a little stressed. 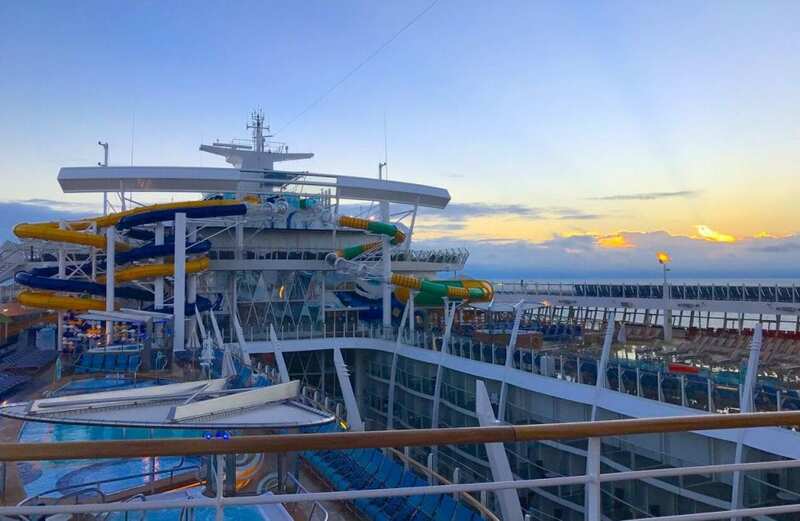 On a ship this big, you really do just have to adopt an “it’s the journey, not the destination” kind of attitude – and budget out some extra time when you know you want to be somewhere at a certain time. One of the things I really love about the Oasis-class ship is the interior area known as Central Park. For our cruise on Allure of the Seas, we had a balcony room that overlooked the Central Park and it was great for sitting and people-watching. Central Park is full of benches and chairs for relaxing and reading a book or for having a drink and having fun with your friends. It’s really a lovely, versatile space. As I mentioned earlier, the deck areas never seemed crowded, even though our sailing was nearly full. The Solarium on Harmony has been the subject of much controversy because it was built without a pool – there are only a few hot tubs. I say, who cares? 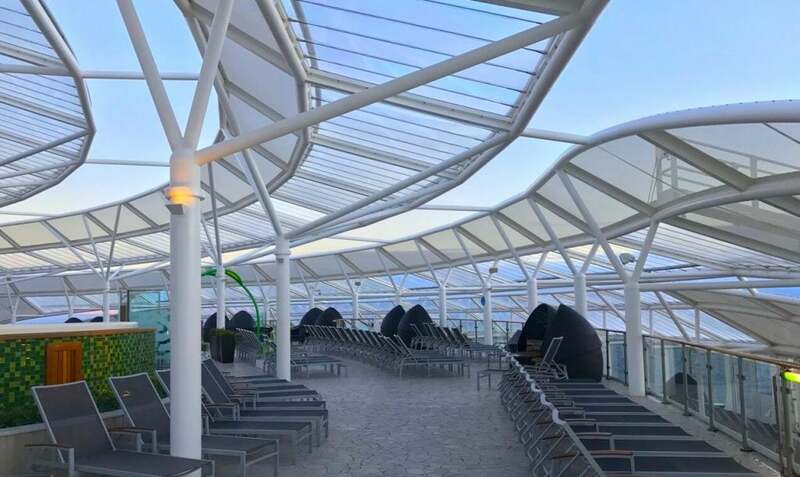 The Solarium is right at the front of the ship, is (in theory) adults-only, and has a nice little breakfast spot (Solarium Bistro) for the mornings. One of the advantages to the larger, Oasis-class ships is the number of dining options. Now, most of these are what they call “specialty restaurants,” meaning that you pay extra to dine in them. Usually, though, I’ve found that this extra charge is worth it. 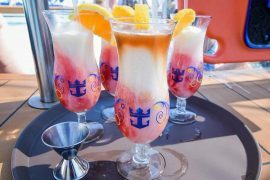 I’ve written on my blog about the options that Royal Caribbean has to get a discount on your specialty restaurants, and I encourage you to consider these plan-ahead packages if you decide to take a cruise on a big ship like Harmony. On this trip we went to two specialty restaurants: Chops Grille, which is found on most Royal Caribbean cruise ships, and 150 Central Park, which is exclusive to Oasis class. Let me start by saying that the meal we had in 150 Central Park was maybe the best meal we’d had on a cruise ship, if not ever. We also dined at Chops Grille and were pleased with our experience. On the other five nights, we sampled a number of food options around the ship. We had My Time Dining, Royal’s program where you don’t have a set meal time, and found it to be very efficient on two nights of our cruise. We also ate one night in the Windjammer (aka the buffet). This is by far the largest cruise buffet I’ve ever seen! The selection was fantastic and the food mostly pretty tasty. The real star, though, was the lunch option in the dining room on our three sea days. I highly encourage you to check this out if you’re on Harmony or one of her Oasis-class sisters! While the dining room offered a standard a la carte option (you order from a menu as you do usually at dinner time) for lunch, they also set out a fantastic buffet that was served in a much nicer atmosphere – and with less of a crowd – than the traditional Windjammer experience. 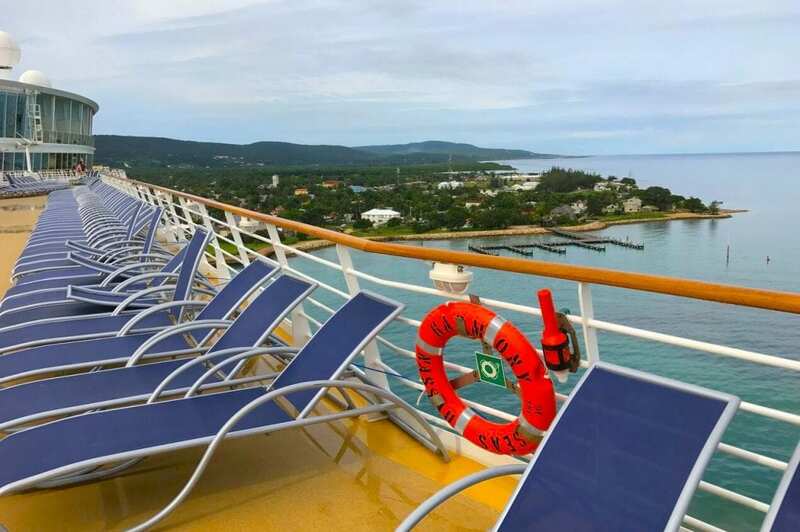 Our 7-night cruise featured three sea days and three port days – a nice balance. 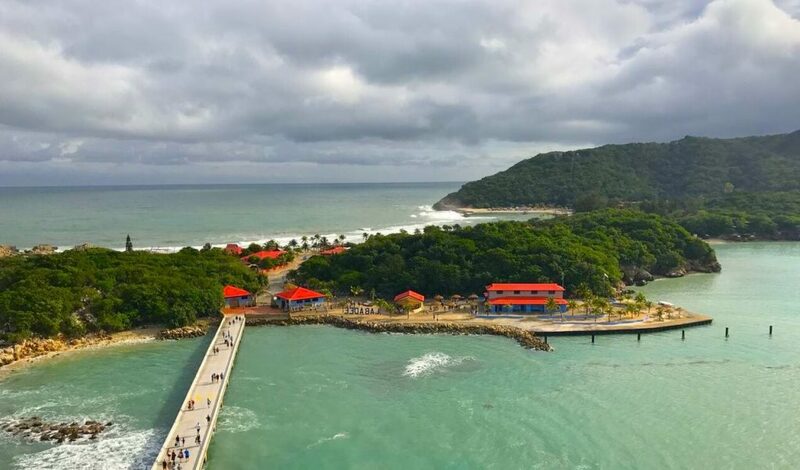 We made stops in Royal Caribbean’s private island of Labadee and in Falmouth, Jamaica, which were two new locations for us. 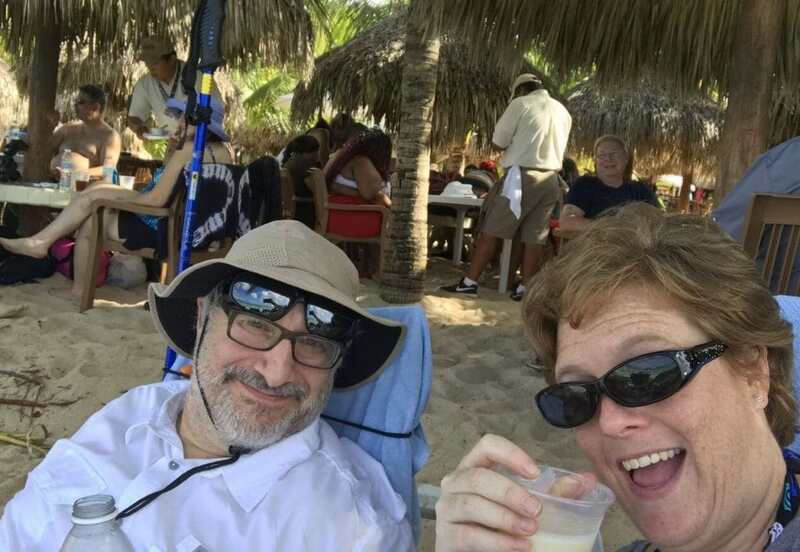 We also stopped at Cozumel, which is starting to become one of our favorite cruise ports. One thing I find a little dull about Oasis-class ships is that they run the same (usually) two itineraries all the time. I realize that the ships are limited to the docks they can stop at, because they’re so big! But I can’t imagine really wanting to take a trip on this same itinerary again – I would kind of feel like we’d been there, done that. 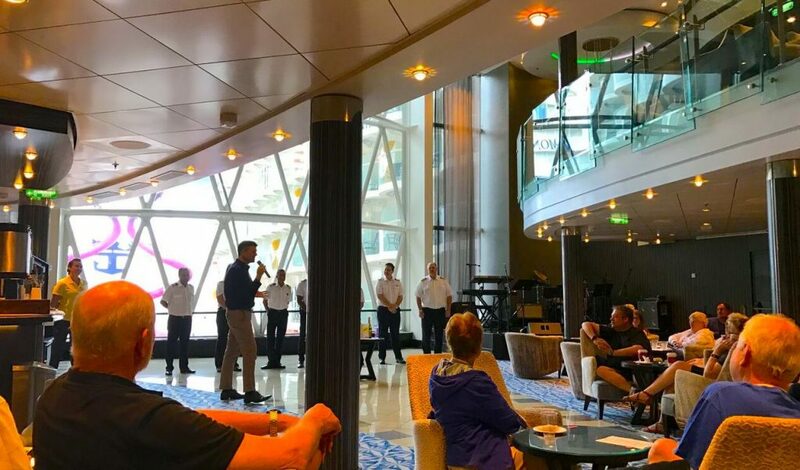 Harmony and its Oasis-class sisters are a key part of Royal Caribbean’s efforts to attract new people to cruising, and it’s easy to see why they’re being successful. To put it simply, the ship is really impressive. It’s big, of course, but it’s not just that: It has whole neighborhoods, as they call them, that are different from each other and uniquely themed, like the Boardwalk and Central Park. As previously mentioned, we had two incredible meals at 150 Central Park and Chops Grille. 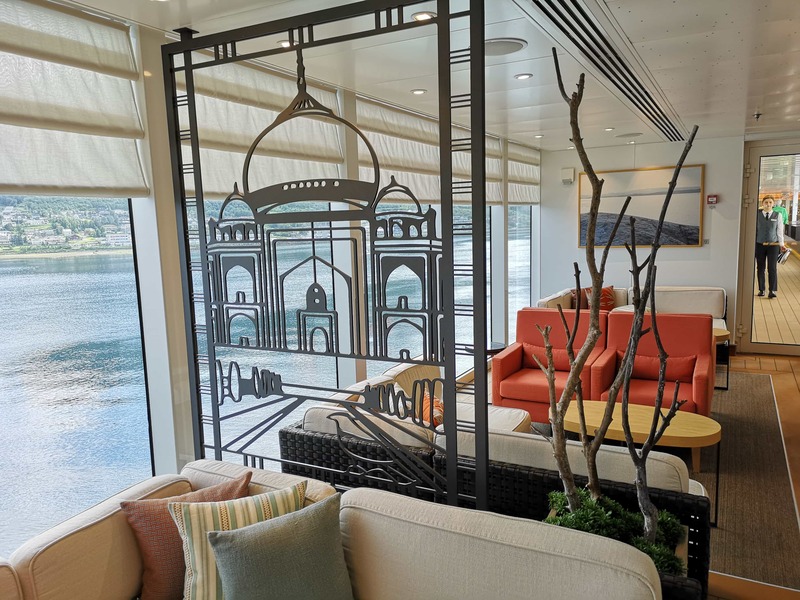 The variety of dining options, from the fancy to the casual, really gives passengers on the Harmony a lot of options. The most difficult part, we found, was trying to establish which venues were open at the time we were hungry/thirsty. We did a lot of walking on Harmony, but to be honest, I kind of liked that. We often took “the long way” to our destination and it helped to keep us active and balance out all that good food we were eating. 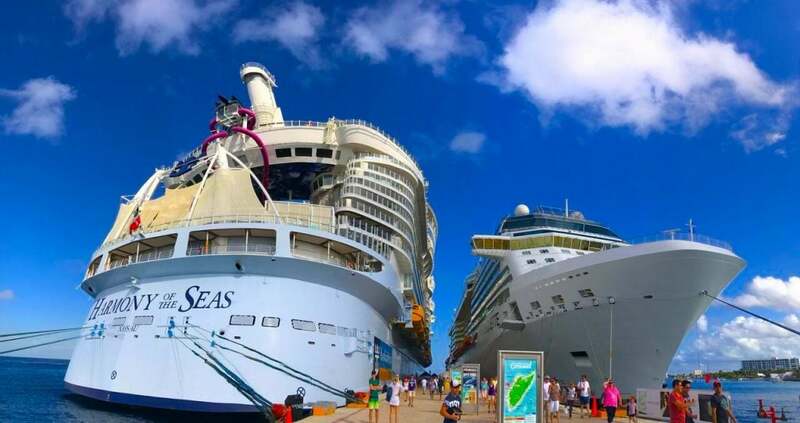 J If walking is difficult for you, however, these big Oasis-class ships might not be the right fit for you – it’s almost impossible to avoid doing long-ish walks on a regular basis. 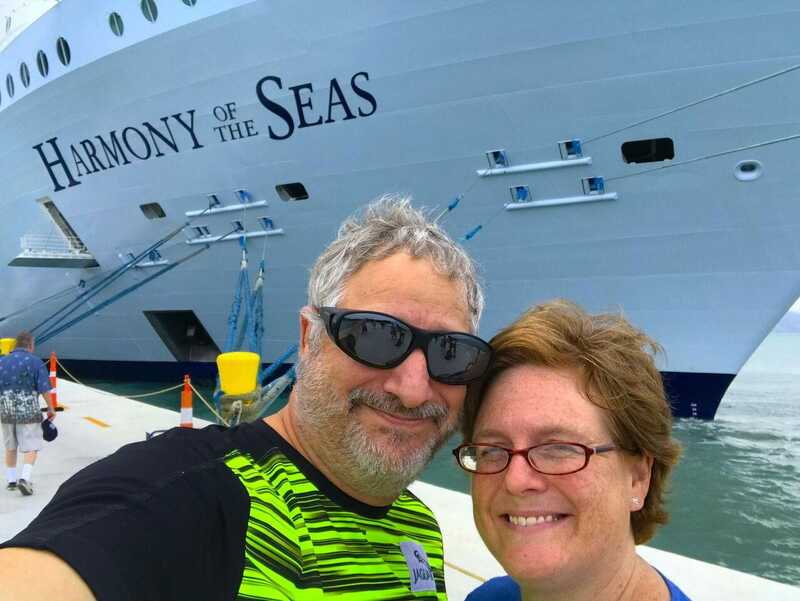 The hubby and I agreed that what we disliked most about Harmony was that you often couldn’t even tell you were even on a cruise ship. We spent a lot of time “indoors,” so to speak, both in where we went to and how we got there. 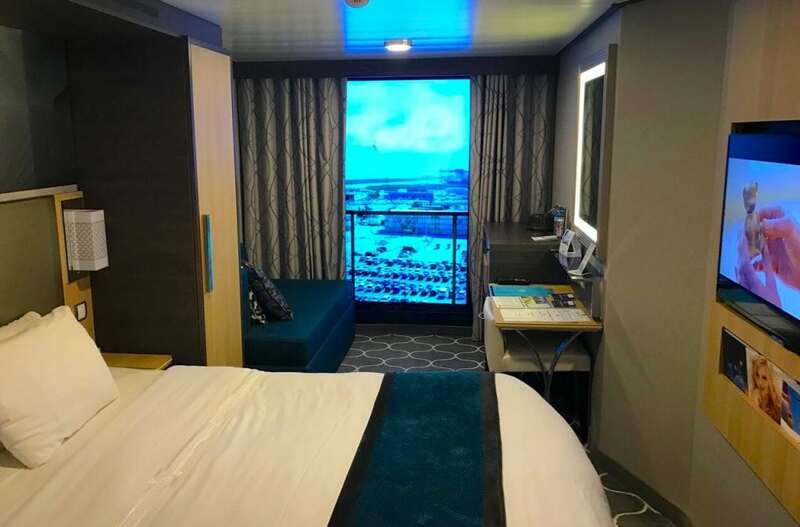 On a lot of the smaller ships we’ve sailed on, we’ve either been out on decks more often, or at least had big windows to see the ocean more readily, and I think we agreed that we like that traditional cruise experience a little more. 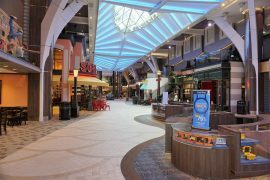 Any questions about the Harmony of the Seas? Feel free to leave them in the comments and I’ll answer them to the best of my ability! 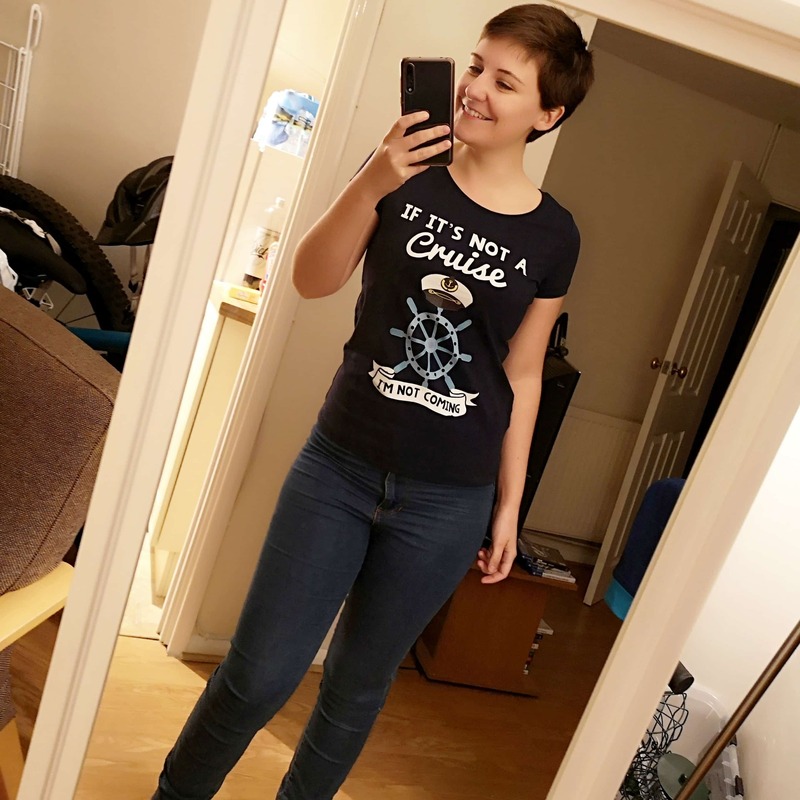 Emma says: Thanks so much for this one Jessalynn! 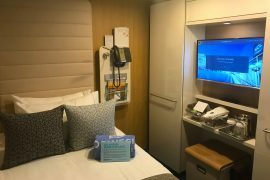 I’ve only been on one Royal Caribbean ship (Independence) so it was really interesting to read this review. 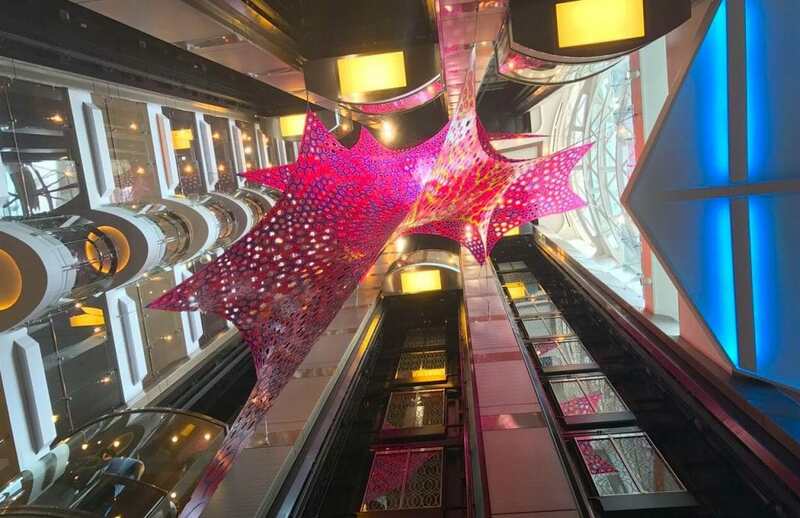 I completely agree with what you’ve said about spending a lot of time inside, the Royal Caribbean ships are incredible but do seem to be very much about creating an amazing concept inside the ship. That virtual balcony is incredible. Such a crazy idea but so much fun. 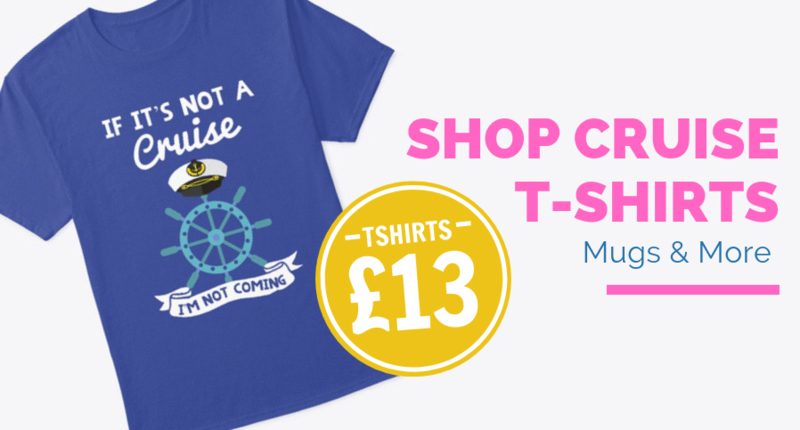 I’d love to cruise on Harmony of the seas one day! We have loads of Royal Caribbean content on our site as well as lots of ship reviews! If you’re feeling spontaneous you could always pretty that ‘random post’ button above! What I am confused about is that I went to select My Time Dining but they made me book a time slot everyday. Is it truly whenever you want or not?? Hey Tenika! I found this too when I cruised on the Independence of the Seas. The my time dining doesn’t really seem to be ‘freestyle’ in the sense of the other cruise lines.